I am always craving cheese. It is a serious curse. I mean cheese is probably full of all of the bad things that I can’t have but it is also full of love, joy, happiness and yumminess. So, it more than cancels itself out. Right? We make cheese crackers on the reg. 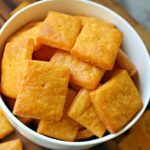 I love to play with the flavor so when these buffalo cheese crackers popped into my head I knew I needed to play with them! 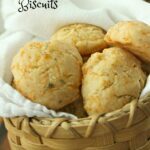 We are a lover of hot sauce (not too hot just mildly hot), but adding a little bit to these buffalo cheese crackers was the right idea. When these crackers are made they are gone within minutes after they have been made because they are just so addicting and delicious. 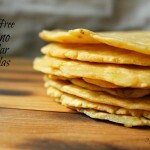 I love how easy they are to make and I don’t think there is anyone (who can have cheese or isn’t vegan) that wouldn’t absolutely love these! I have easily made them for parties, friend and family get togethers or if there are a couple of people coming around the house. 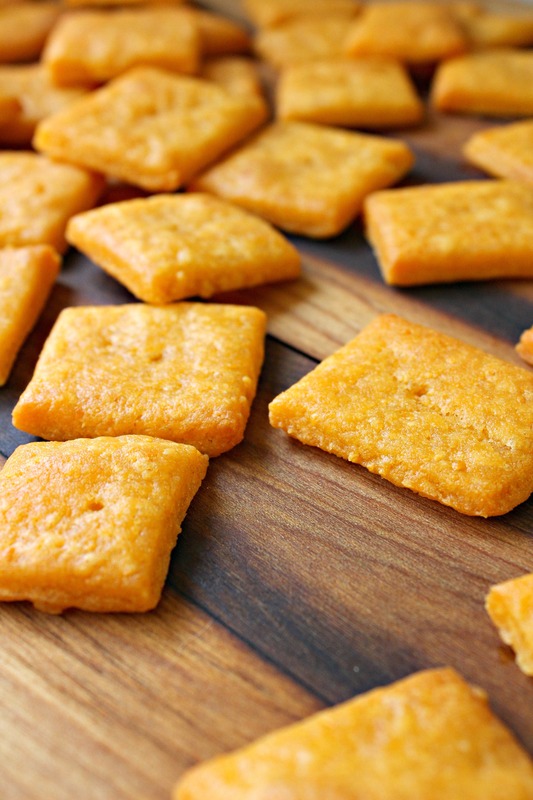 Of course, I try to keep these buffalo cheddar cheese crackers around at all times (or some rendition of these cheese crackers), but I can’t always keep up! Place cheese in a food processor and process until done. Add in the brown rice flour, tapioca starch and xanthan gum. Process. Then add in your butter, milk and hot sauce (and optional salt). process until it comes together to form a soft dough. Place in fridge for about 20 minutes (can be up to overnight) to firm up a bit, if you kitchen is warm. Roll out to about 1/8 of an inch thick. Cut into 1 inch squares. place on a baking sheet covered with parchment paper. Bake for about 10 minutes or until slightly browned. Let the crackers finish cooling on the pan. Serve in a bowl, add to you favorite party mix or place in air tight container or baggy to keep for up to a week. 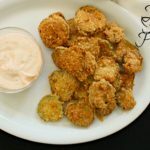 An amazing snack that is great to bring along to any party or to have in the house for a healthier snack. Aren’t they so easy?! 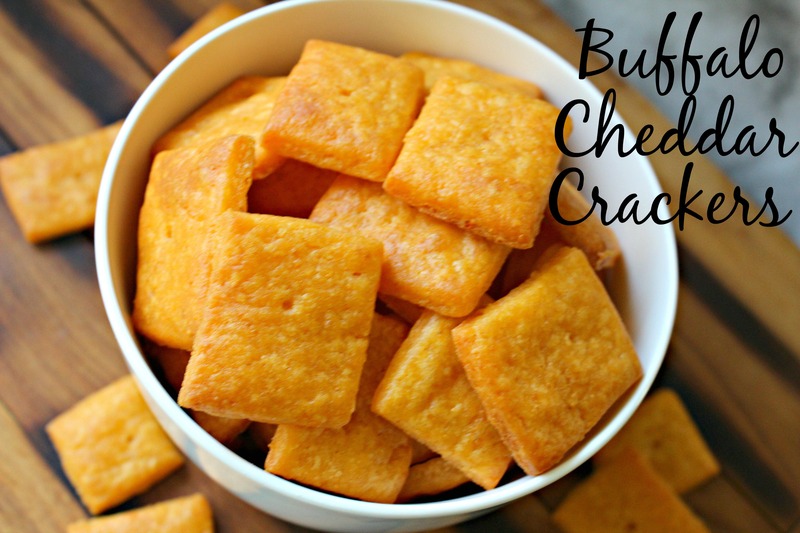 A pizza cutter is probably the best thing to use to cut the dough but you can get creative with these buffalo cheddar crackers too! Make them into fun little shapes for kids by using small cookie cutters (like pie crust cutters). Kids will love them! 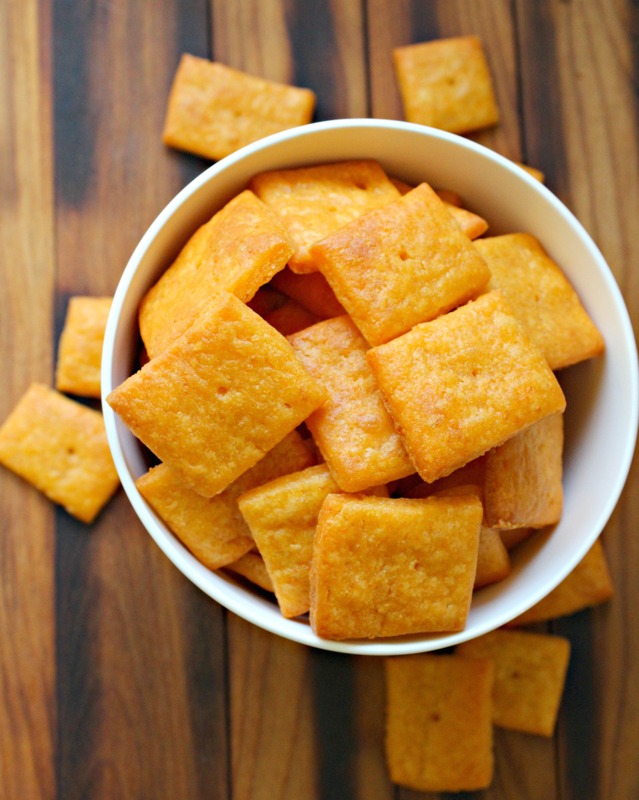 Another thing to add is that these buffalo cheddar crackers are so simple to customize to your taste and liking. If you like them with more hot sauce just play with the hot sauce and milk measurements. You can add all hot sauce or all milk or you can do a mix of the two. I have done 2 Tbsp of Hot sauce to 1 Tbsp of milk and it was a little bit warmer for sure! 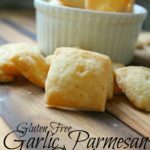 We have made this recipe into a couple different kinds: Garlic Parmesan crackers and Pepper Jack Cheese Crackers both of which are gluten free and taste fabulous! The Garlic cheddar are my favorite in soups while these buffalo cheddar are probably my favorite just to snack on and enjoy! 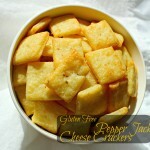 The pepper jack have a lot of kick but they taste so yummy! What is your go to snack when you are looking? Mine is probably a combination of these or granola. We love to make all sorts of granola! Hi Gabby, I really fancy these crackers, but I can’t get half the ingredients here (I have no idea what xantham gum is!). 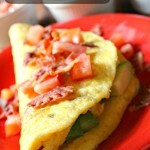 Anything with Cheddar is a winner and the added hotness is a bonus!